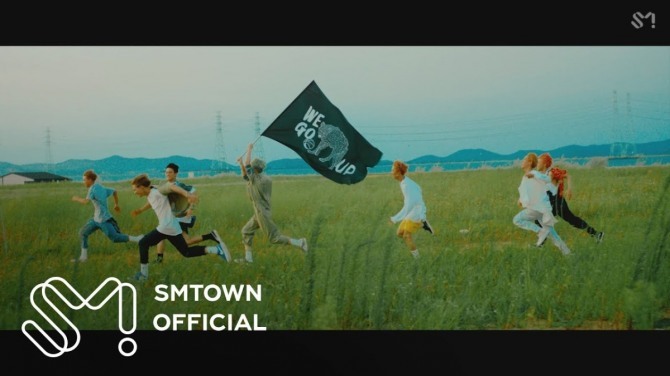 NCT Dream is full of boyish charm in the new music video “We Go Up,” released Thursday. “We Go Up” is an urban hip-hop track about team spirit. The new EP will be revealed in full on Sept. 3 at 6 p.m. on music-streaming services including Melon, Genie, iTunes and Apple Music. NCT Dream is S.M. Entertainment boy band NCT’s seven-member subunit composed of Mark, Renjun, Jeno, Haechan, Jaemin, Chenle and Jisung. Watch “We Go Up” at https://www.vlive.tv/video/86782. 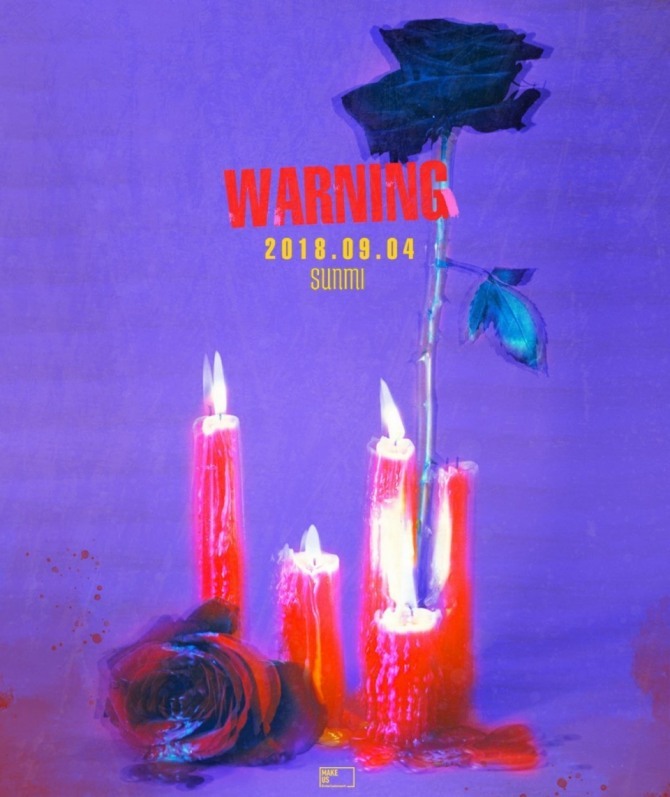 Sunmi is releasing a seven-track EP titled “Warning” on Sept. 4. The teaser to the lead track, “Siren,” was unveiled on Naver’s V Live on Thursday. The former Wonder Girls star penned or co-penned the lyrics to all seven tracks. Watch the teaser at https://www.vlive.tv/video/86816. Cable network TVN is airing a new weekend series titled “Room Nine,” starring actress Kim Hee-sun as lawyer Eulji Hae-yi, who switches souls with a death-row inmate. “There’s depth to Kim Hee-sun’s portrayal,” said the production team. The first episode will air Sept. 29 at 9 p.m.
Watch the trailer at https://www.vlive.tv/video/86731.